Each afternoon of the summer (Monday-Friday) from May 28th-August 31st, The Chicamacomico Life-Saving Station will be hosting a wide range of programs for all to enjoy! Programs begin at 2pm. All programs are outdoors and will be held weather permitting. Programs are FREE with the regualr site admission of $6 for Adults and $4 for Seniors 62+ and Youth 6-17. Join the Chicamacomico Historical Association for an afternoon of entertainment and adventure! 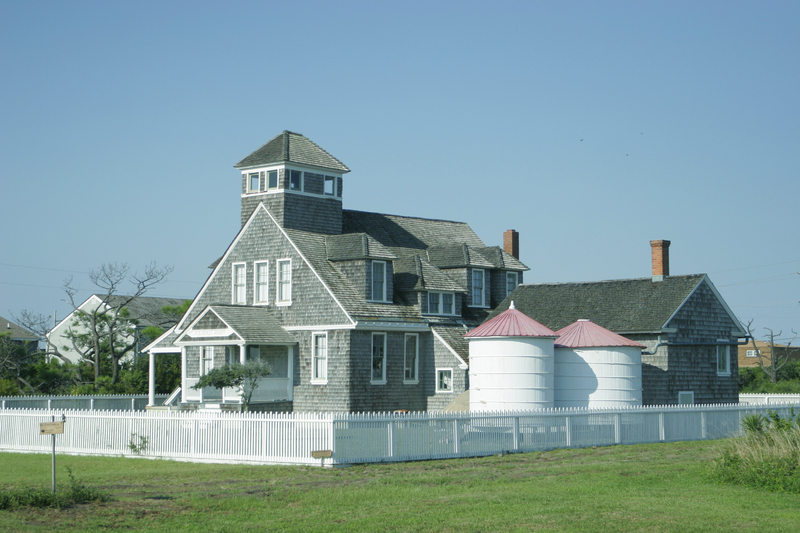 ~Meet with a cast member of the Nights in Rodanthe set and get her autograph! You will also be able to view the movie site from the Chicamacomico Station! ~Explore the fascinating history of the U.S. Life-Saving Service through their awe-inspiring tales of rescue, right here on our shores! ~Taffy was the main character in a popular children’s book published back in the ’50’s. 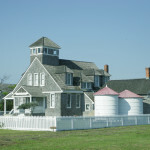 Along with Taffy, you will get to explore Hatteras Island during World War II. During your visit to the Chicamacomico Life-Saving Station, you will have a chance to meet the real Taffy, Carol Dillion, whom this fictional novel was written about many years ago. Truly fascinating! ~Watch the men and women of the U.S. Coast Guard practice the weekly “Breeches Buoy Rescue Reenactment” method. Chicamacomico is now the ONLY place in the world that performs the complete Drill, including live black powder firing and live shot. Come be a part of U.S. history! Friday- What Really Happened to the “Lost Colony“? ~Wonder where everyone went? Join Scott Dawson for a compelling talk based on documentation and evidence! We hope to see you in Rodanthe, milepost 39.5, at The Chicamacomico Life-Saving Station, for a week full of exciting learning opportunities! For more information click here! After seeing the movie The Guardian a few years ago, have you become intrigued by the men and women who put their lives at risk everyday to perform Search and Rescue? On Tuesday, May 29th at 11am, you are invited to become a spectator at a dramatic, awe-inspiring U.S. Coast Guard Helicopter Search and Rescue Demonstration, right here on Hatteras Island. This impressive demonstration will be performed on the Chicamacomico beach in Rodanthe at milepost 39.5, by U.S. Coast Guard Motor Lifeboat Station Oregon Inlet and the U.S. Coast Guard Air Station Elizabeth City. Come watch as these remarkable men and women carry out this exciting demonstration using a 47 ft. motor lifeboat, accompanied by a MH-60 Jayhawk helicopter. This is an opportunity you will not want to miss! The Search and Rescue Demonstration will leave you on the edge of your beach chair seat! Admission is FREE with the regular site admission of $6 for adults and $4 for Seniors 62+ and Youth 6-17. Please allow yourself time to park at the Chicamacomico Life-Saving Station and Historic Museum, get tickets, and get to the Chicamacomico beach. Did you know the U.S. Lifesaving Service was the forerunner to the U.S. Coast Guard? 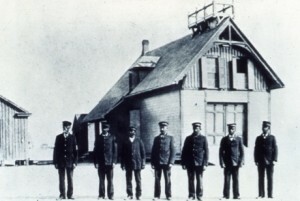 In 1874, the U.S. Lifesaving Service was begun by building a chain of seven lifesaving stations along the Outer Banks, at the points of greatest danger to ocean going vessels.